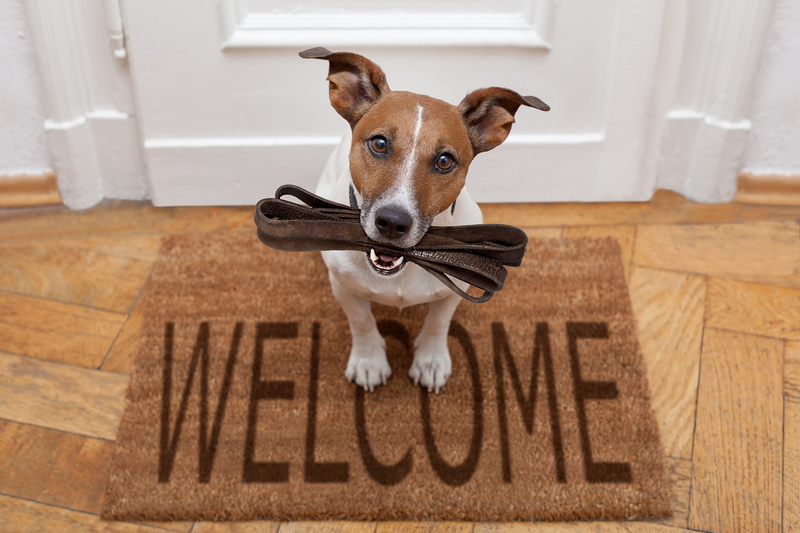 We want to help make life with your dog easier by allowing you to enjoy a calm and well-behaved companion. Teaching your dog to understand your obedience commands is important but it's relationship-building that really counts. 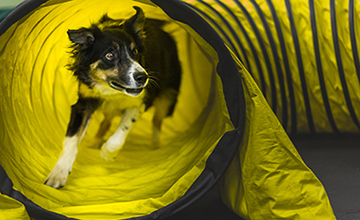 Overlaying all this is our desire to help you build a great relationship with your dog, where YOU will be the ultimate reward and agility becomes the ultimate game your dog can play with you. Why should all puppies go to school? 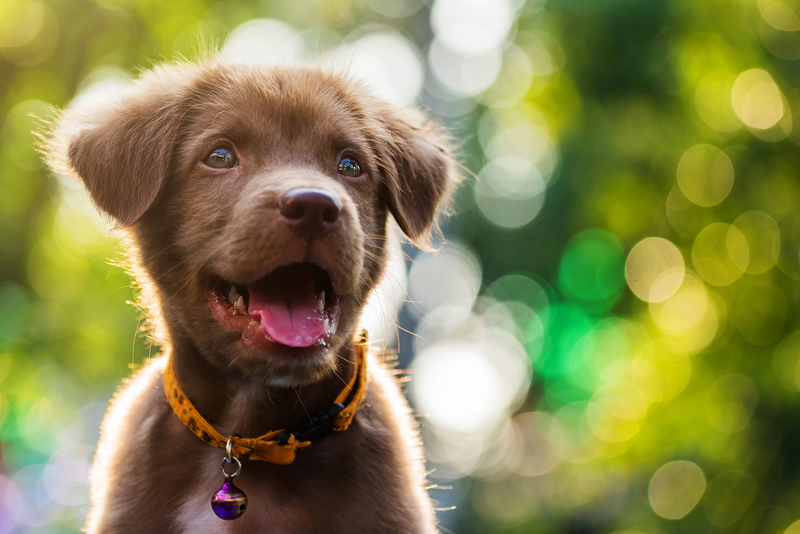 By five months of age much of your puppy's personality has been determined, so it is very important playing pups to begin a class prior to this age. 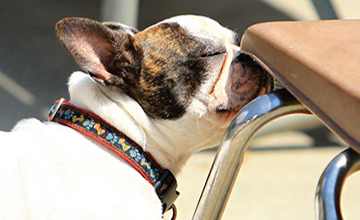 Got a feisty Fido when it comes to certain interactions? Do you feel lost when your dog barks, growls, lunges or generally becomes difficult to control around other dogs or people? This class is about your dog learning relaxation and trust and overcoming fear and anxiety. This is like summer camp for your dog! 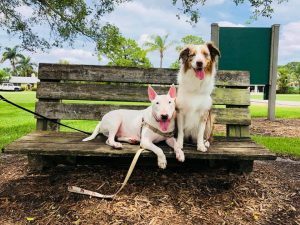 Want to spend time with your dog having lots of fun, connecting and learning to communicate as a team? Looking for ideas and activities to burn some of your dog's energy? 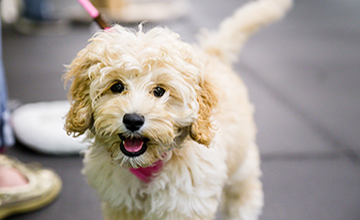 Then this tail-wagging fun class is for you! 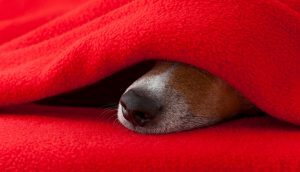 Are you feeling overwhelmed, embarrassed or frustrated by your dog’s behavior? 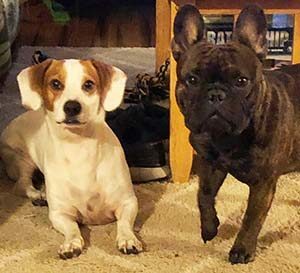 Get real solutions for training issues or behavior problems including unruly or out of control behavior, jumping up, housetraining, not listening, pulling on leash, or reactivity towards dogs or people. Looking for something fun to do with your dog? We’ve got that! Frustrated by your dog’s behavior? 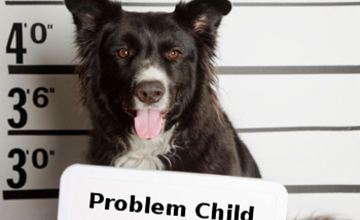 Solve problems or learn new skills to have the well-mannered dog you want. Take either a class or schedule a private lesson. 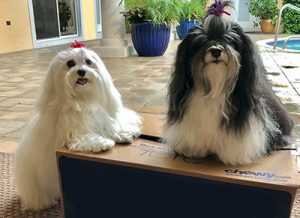 You and your dog will receive lots of personalized attention using dog-friendly, science-based, positive methods to make quick work of training and create a dog that loves to learn with you. 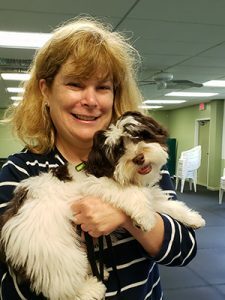 Classes are motivational and fun and there are all kinds for all breeds and ages. We can even help you solve more serious behavior issues such as aggression and fear. 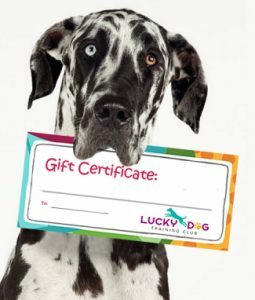 A Lucky Dog Gift Certificate is the perfect choice for any occasion and for all dog lovers! Have it mailed, emailed (perfect last-minute gift!) or you can print it and wrap it! 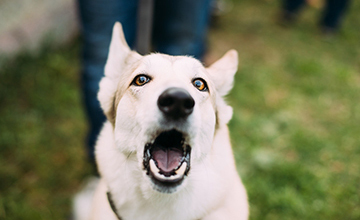 Is your dog fearful of certain sounds? That can be devastating for both of you. 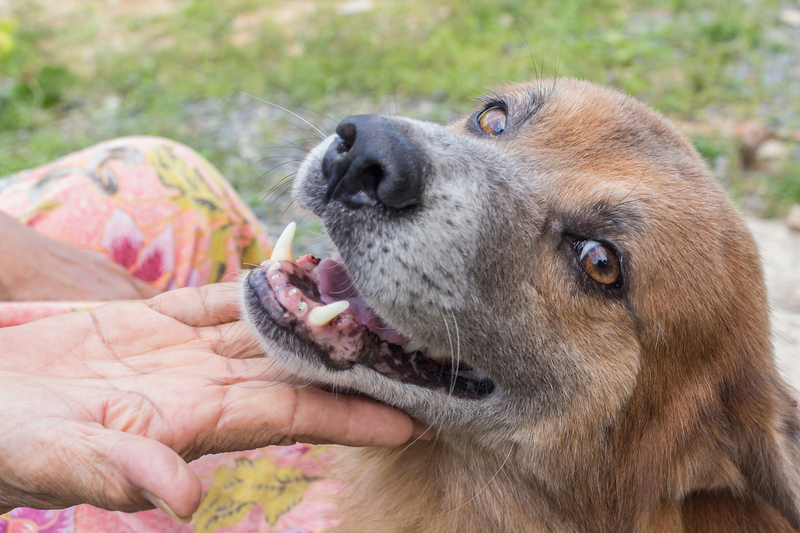 Noise aversion can change the quality of your dog’s life and yours. We can help change that. Check out this amazing online course that begins on Wednesday, May 22nd. It is also recorded if you can’t make the course dates. Don’t miss it! July 4th and summer storms are coming. 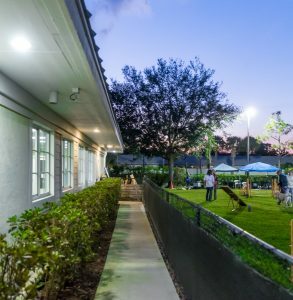 Join the Club at Lucky Dog and have access (inside, outside, or both) when you want to train or practice with your dog. Membership has its privileges! Positive training will teach your dog to joyfully respond to you. The result will be a responsive, well-adjusted dog. You want a dog who is unafraid to try new things and make mistakes, because then real learning takes place. 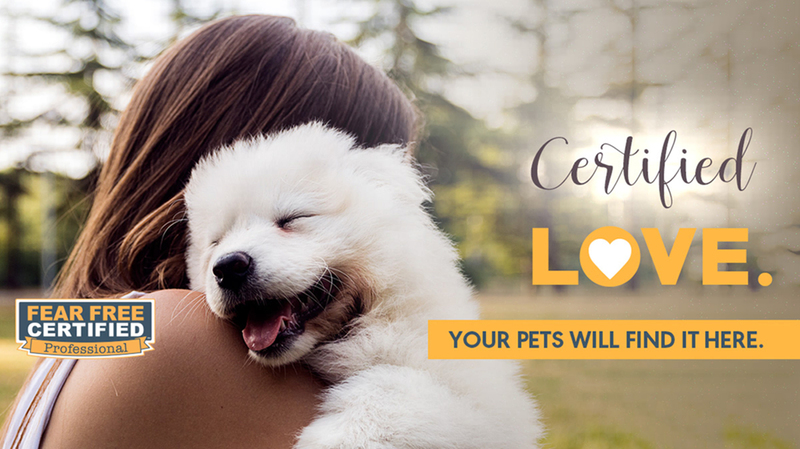 You will be rewarded by a strong, lifelong friendship with your dog that's built on trust. New ones are starting all the time. (and see number of spots that are left). Read, learn, enjoy, train, play. enhance, build, and celebrate dogs. 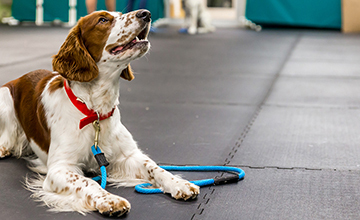 Browse our extensive listing of Dog Training and Behavioral Articles. Informative online dog training videos. 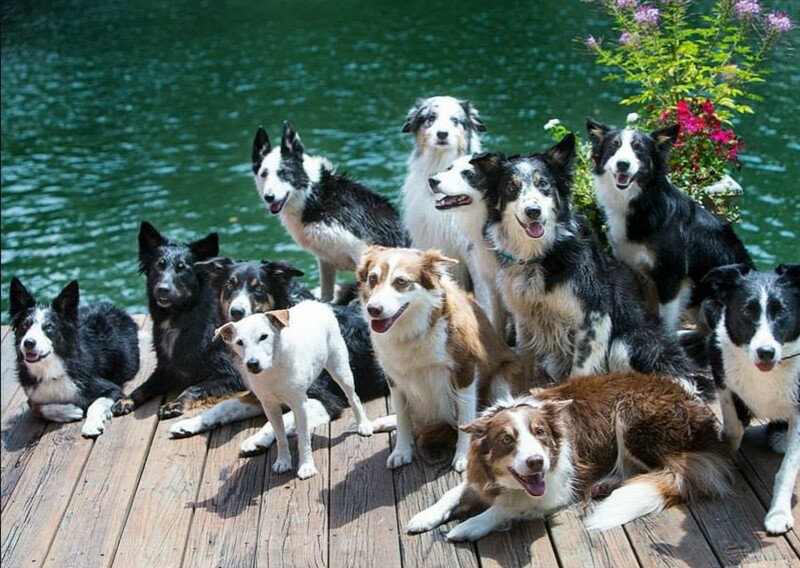 Never miss a class or Dog Training Event at Lucky Dog Training Club. 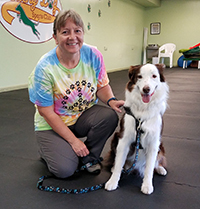 Mindy Cox was extremely helpful and encouraging in helping Otter with his reactivity! 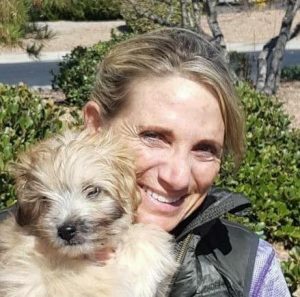 Thank you, Mindy, for all of your help, guidance and encouragement with my dog! Class sizes are limited and fill up fast! Don't delay!